he Super Nova RF is a large inbuilt / insert convection heater. 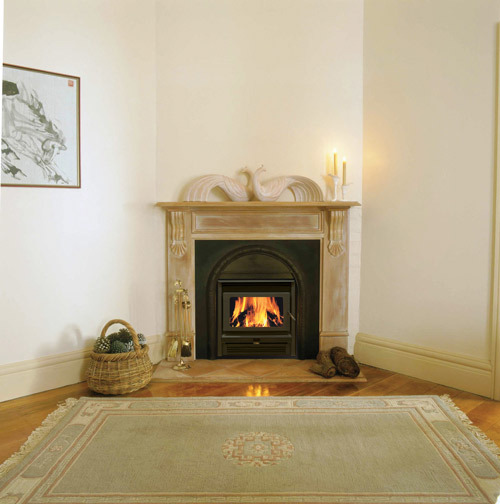 The Super Nova RF is a large inbuilt / insert convection heater designed to heat an area up to 2O0m2. Whether you are building a new home or renovating a Super Nova inbuilt / insert will be an attractive focal point in your home. 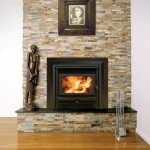 It will provide you with a warm, safe alternative to a conventional open brick fireplace. 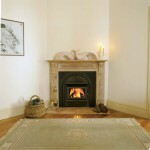 Producing more than five times the heat of an open brick fire it will reduce the energy loss from your home. 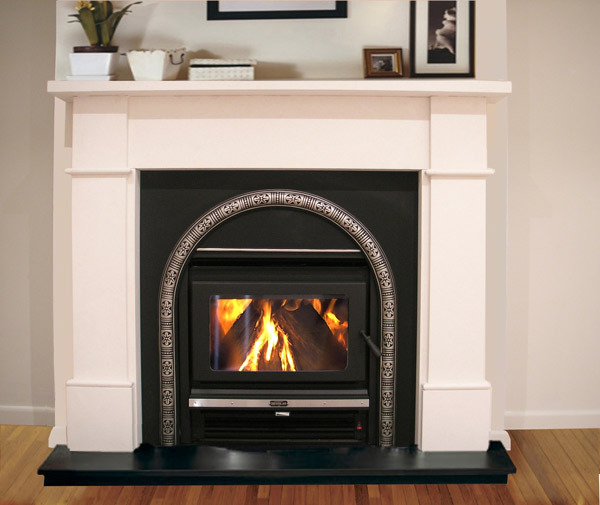 This heater has a choice of fascias to suit the décor in any home. It also features a large door opening and deep firebox to allow large pieces of wood to be easily loaded for long burn times. 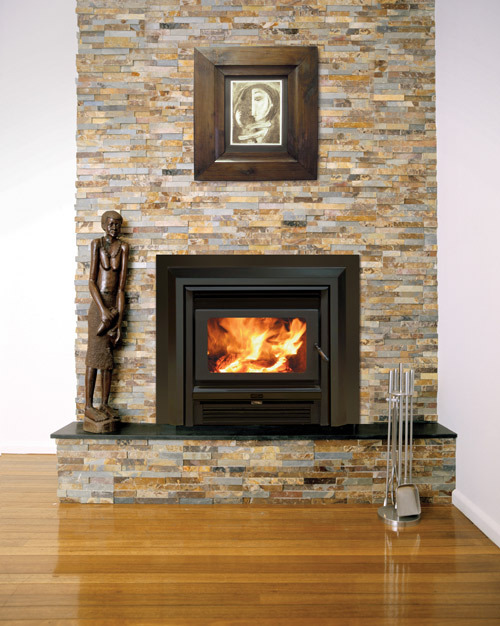 The Kemlan C24 will be a stylish focal point in your home. 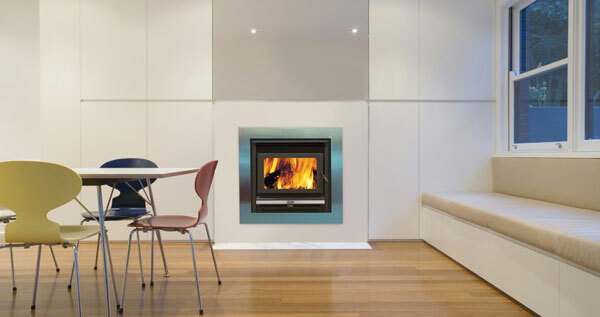 The Super Nova II is a large freestanding convection wood heater. 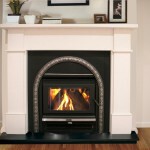 Features the advanced airwash system for clean clear viewing of the fireplace.